Mumbai: Bharatiya Janata Party (BJP) President Amit Shah on Saturday said the ruling BJP-Shiv Sena alliance in Maharashtra would complete its full five-year in office. 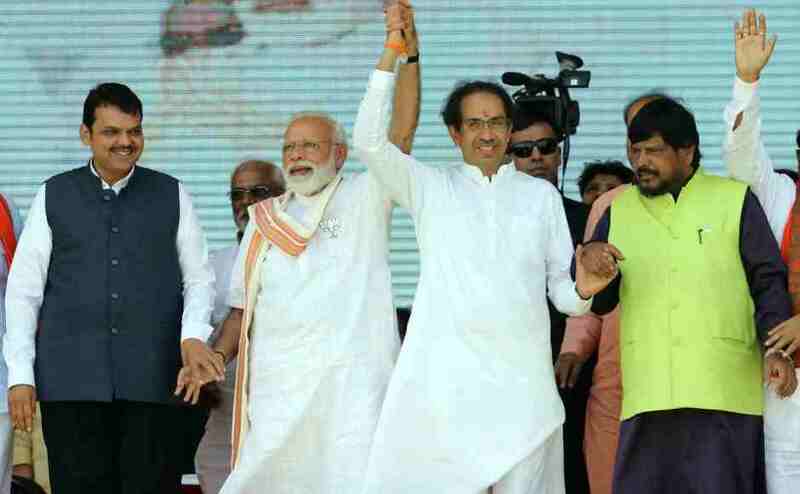 Referring to Chief Minister Devendra Fadnavis's recent comments that the BJP was prepared for mid-term polls, Shah attempted to clarify the situation which has irked the Sena. "He did not mean that…What he intended is that if the situation warrants (a mid-term polls), then we are ready, we will contest and win the elections. However, I would like to inform you that we will complete the full five-year term here," Shah asserted. 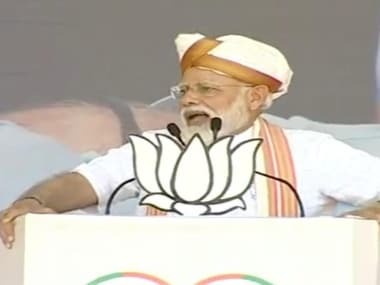 Earlier, he gave a report card on the completion of three years of the NDA government led by Prime Minster Narendra Modi and its achievements in all sectors of the economy. 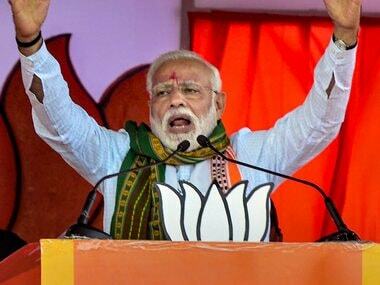 "Modiji is the most popular and efficient Prime Minister of India since Independence. 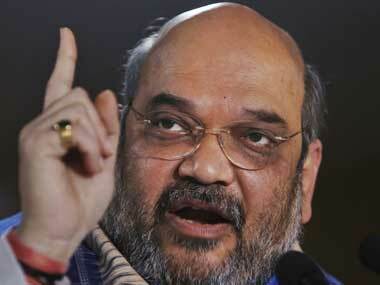 The BJP has achieved in just three years what could not be done in the past 50 years," Shah said. Shah arrived here on Friday, a much-anticipated three-day visit to Mumbai, the highlight of which will be a meeting with ally Shiv Sena President Uddhav Thackeray on Sunday morning. 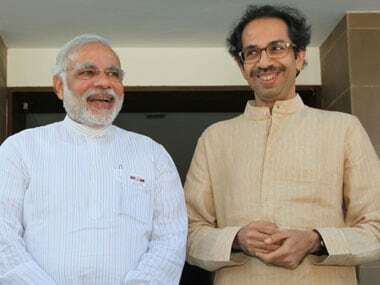 At this meeting, he is expected to solicit and secure the Sena's support for the NDA candidate for President, which had in the past strayed on two occasions and supported UPA candidates, former President Pratibha Patil in 2007 and later the current President Pranab Mukherjee in 2012.